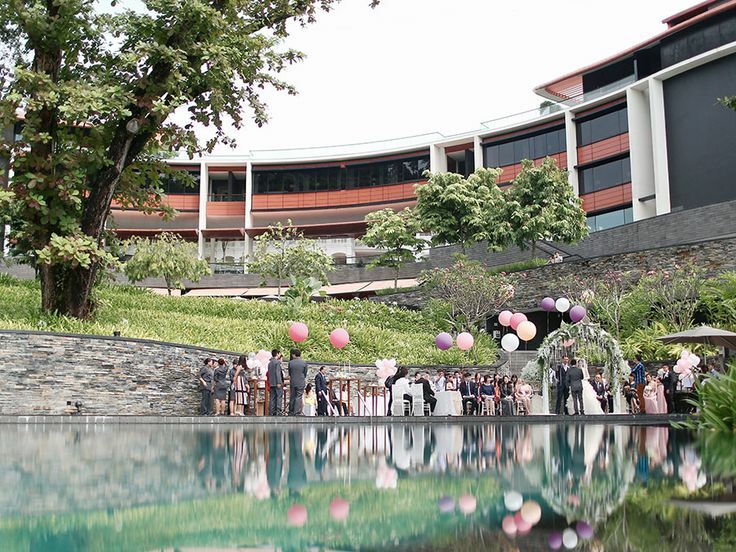 Your perfect wedding day celebration starts with a dream wedding venue. 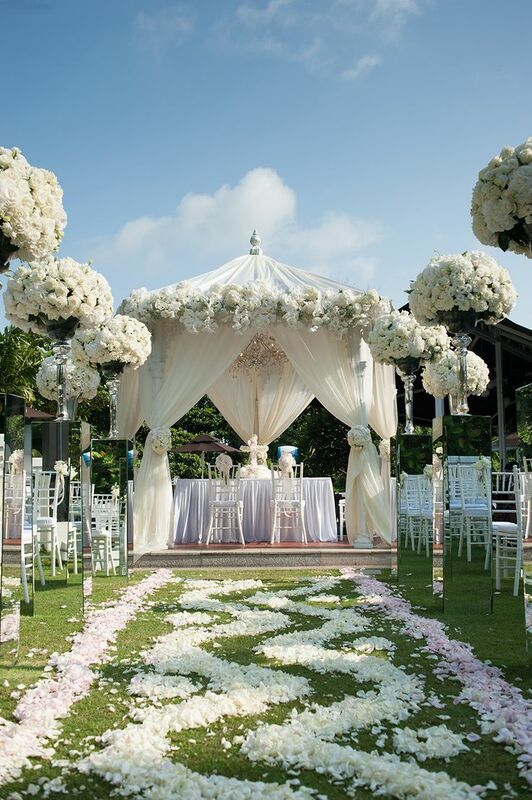 It will set the scene for your memorable once in a lifetime milestone. 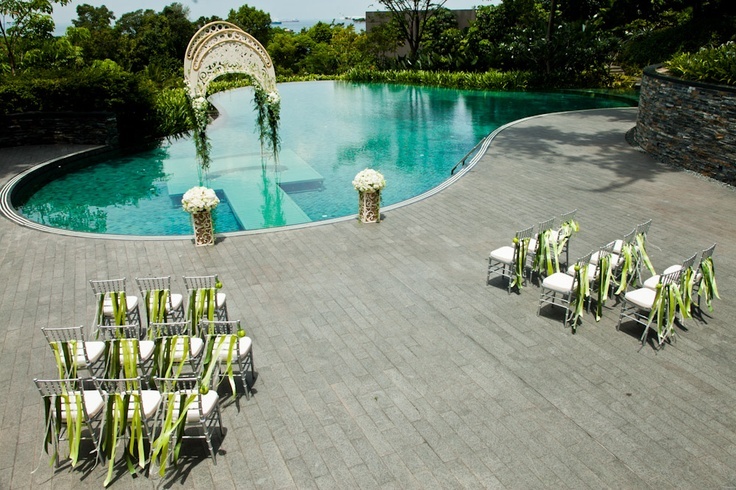 Our sunny island of Singapore may be a tiny red dot on the map, but it houses plenty of beautiful and unique wedding venues for you to choose from. 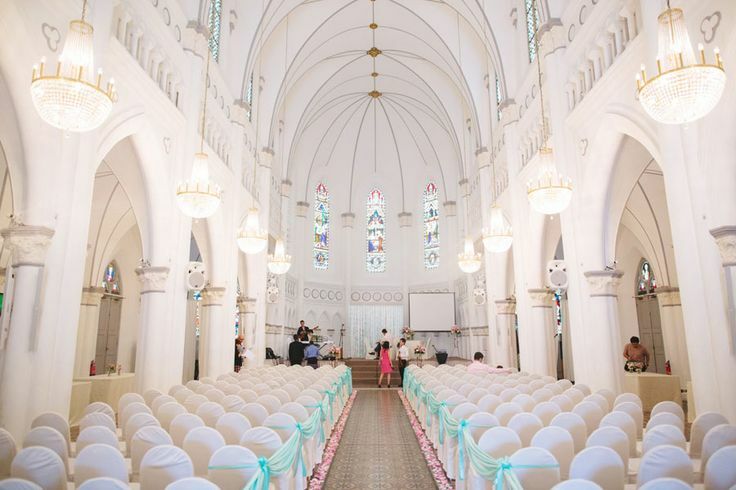 Here is a list of Singapore’s Top Wedding Venues, sorted by wedding themes. 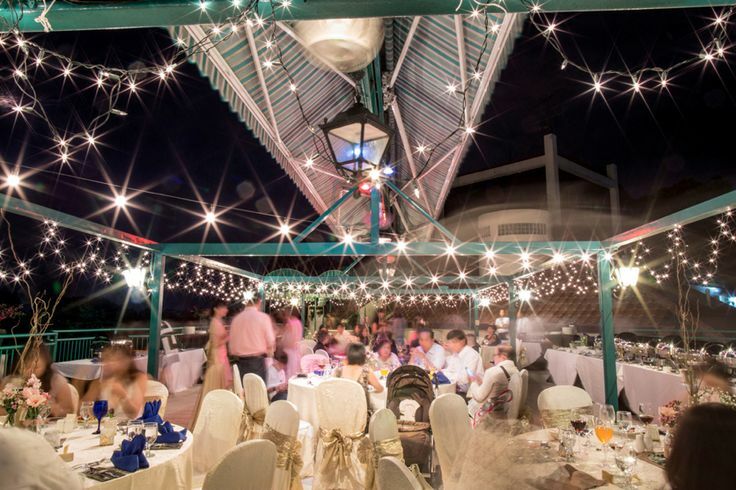 Whether you are looking for a beach wedding venue, garden wedding venue, or hotel banquet venue, there will be a dream wedding venue for you. 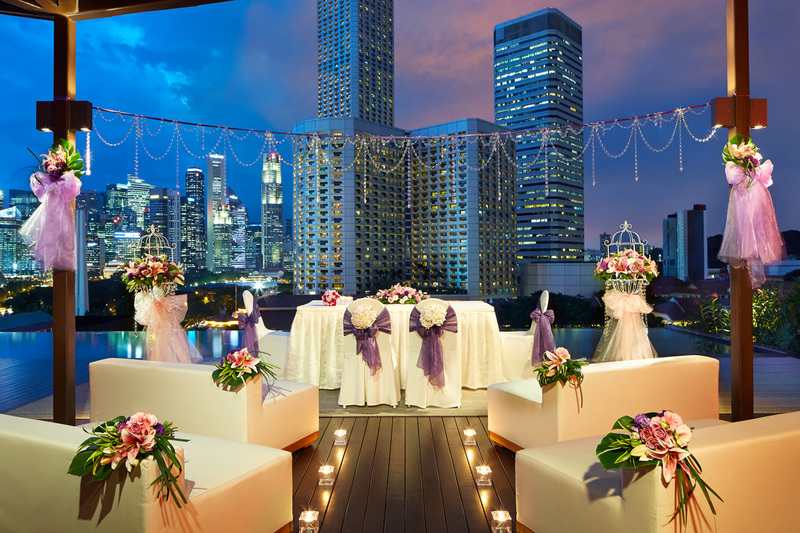 Offering two fresh new themes, Holiday Inn® Singapore Orchard City Centre is set to LoveLights Your Wedding, creating a memorable ambience and conveying your personalised wedding style. 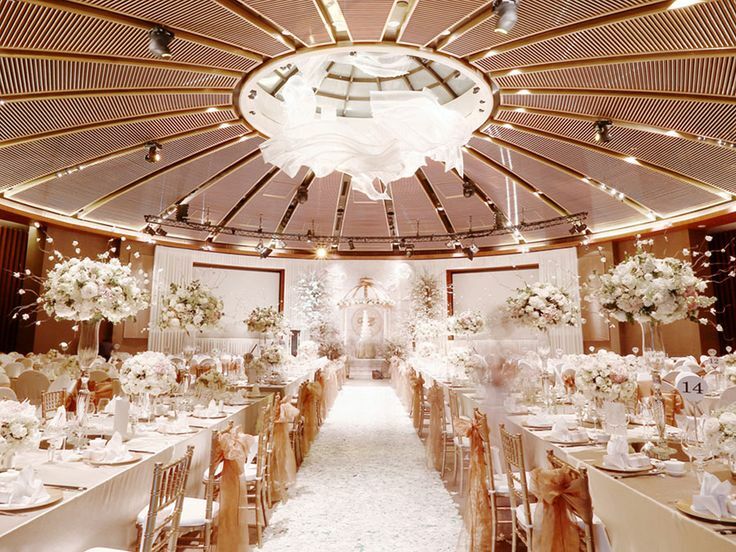 The Classic Lights theme is crisp, modern and sophisticated featuring glittering chandeliers that add an elegant touch to your wedding space. While A Garden Lights Affair brings the Great Outdoors indoors flushed with bells and bubbles, splashed with green. 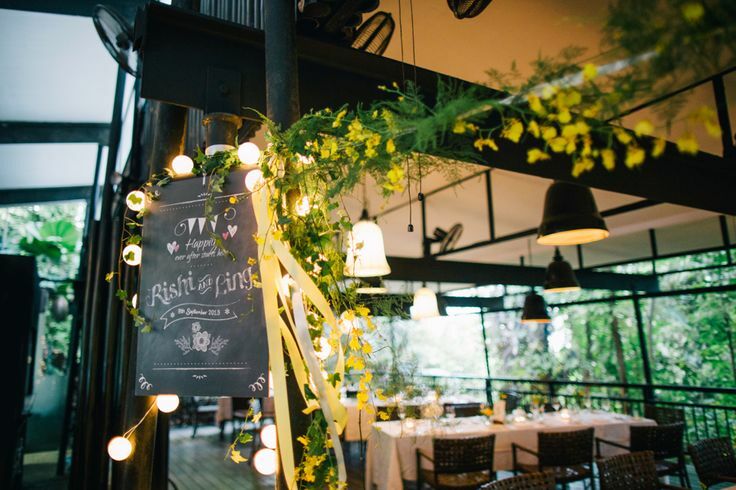 The style lends a whimsical yet romantic feel amidst a charming atmosphere of a ‘garden wedding’ without the worry of inclement weather. 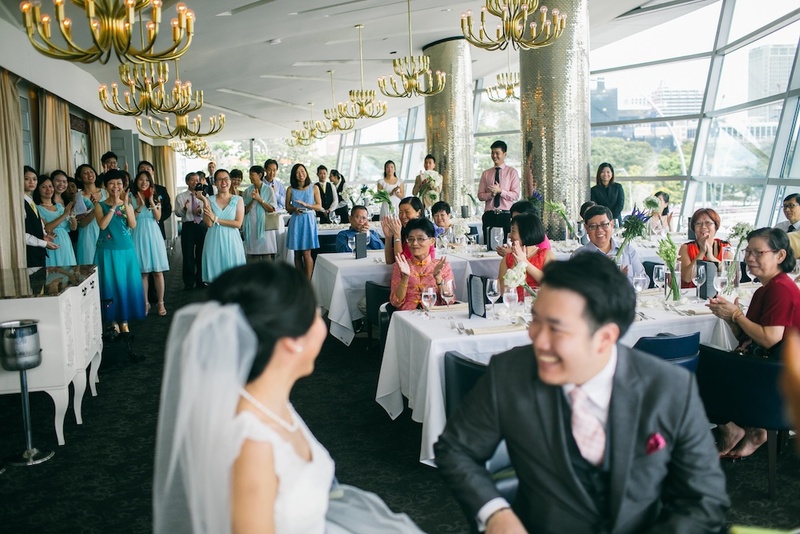 Find out more on their wedding showcase on Saturday, 12 August 2017! 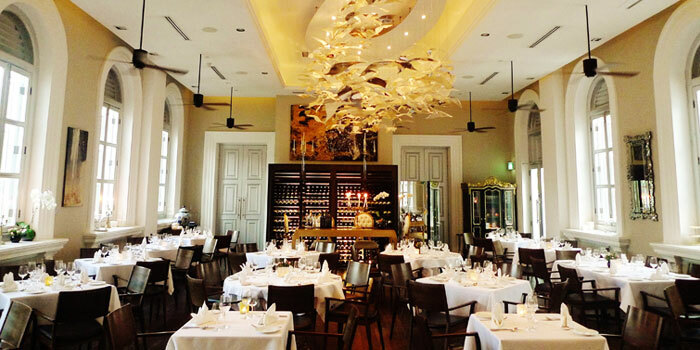 For other restaurants at Quayside Isle, click here. For a list of all NEA Parks, click here and here. 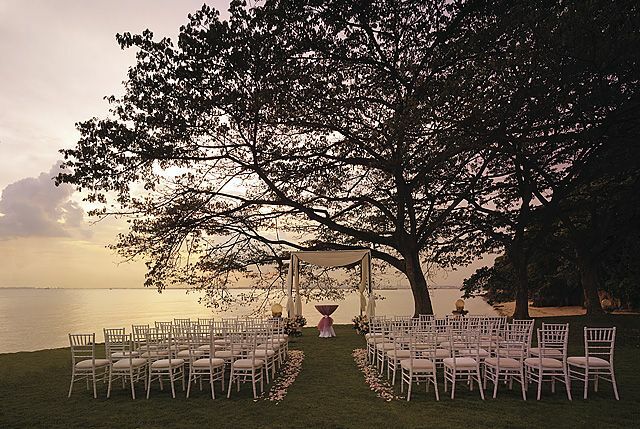 For event bookings at Nparks, click here. 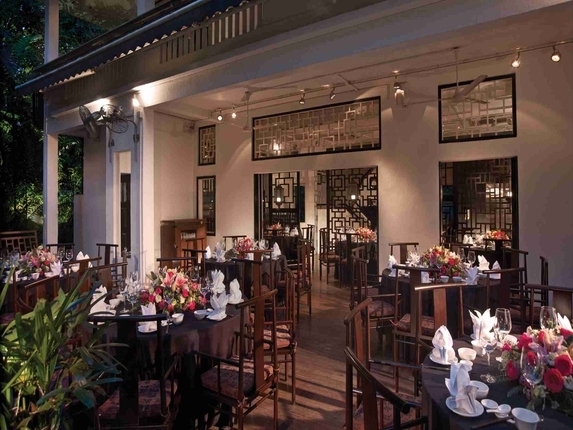 A colonial heritage building set amidst lush foliage, Lewin Terrace provides a magical ambience for a memorable wedding. 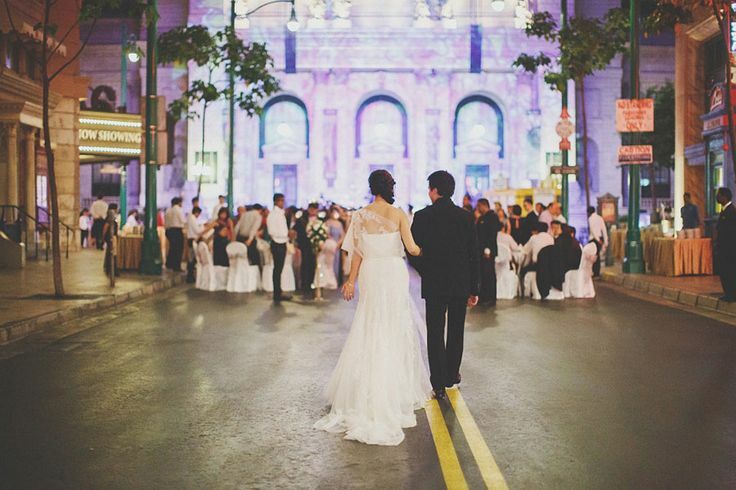 This upscale fine dining restaurant offers your wedding day elegant architecture, top-notch service and a gastronomic experience. 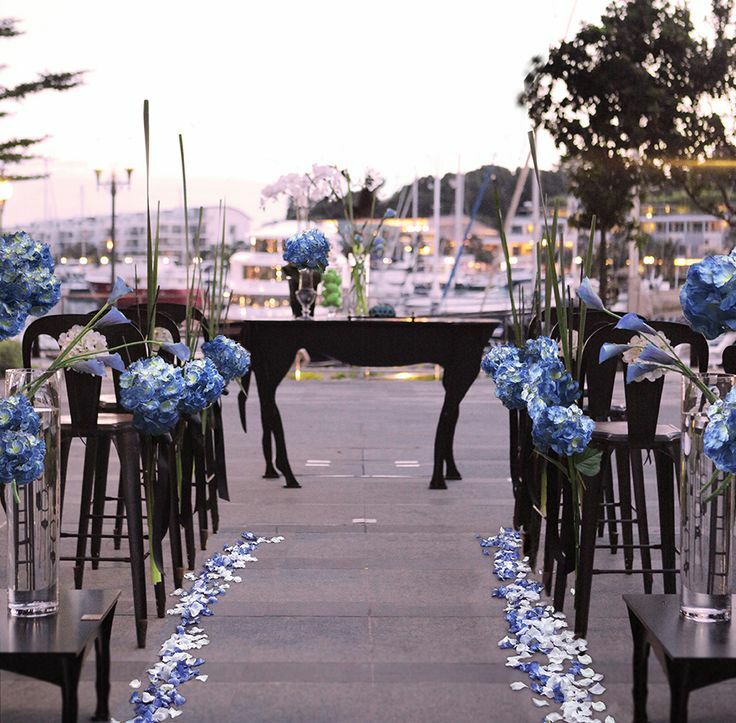 Their dedicated and experienced team of planners will assist you with planning and coordination to bring you a smooth-sailing celebration. 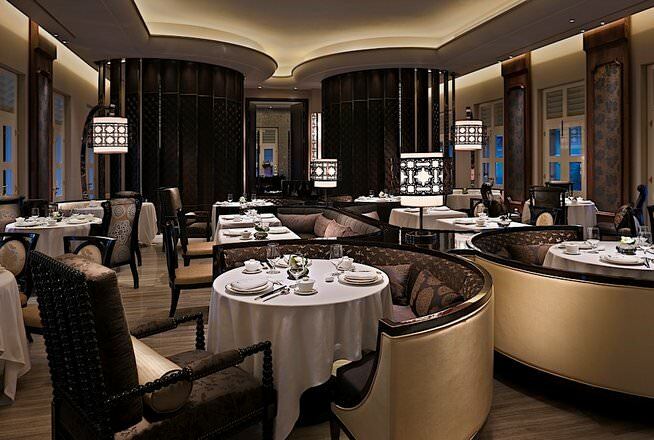 Seats up to 150 guests. Rates start from $9,888++ for 70 persons. *Note that Alkaff Mansion and North Border Bar & Grill are now permanently closed. Feel free to let us know in the comments below which is your favourite place / if we’re missing out any. Do share this with your friends! 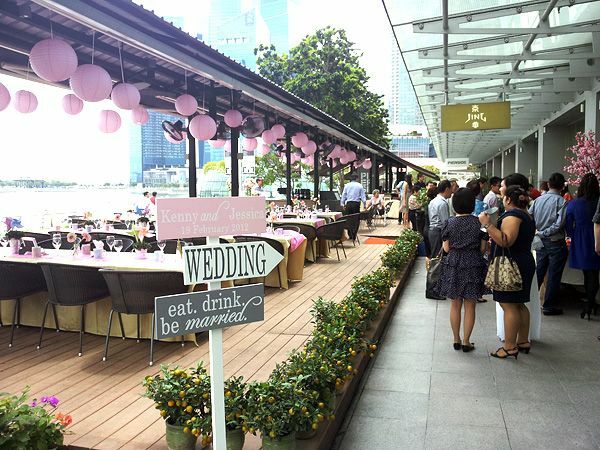 To get featured on The Wedding Vow, email [email protected]owsg.com for advertising, [email protected] for media invites. Click here for more information.